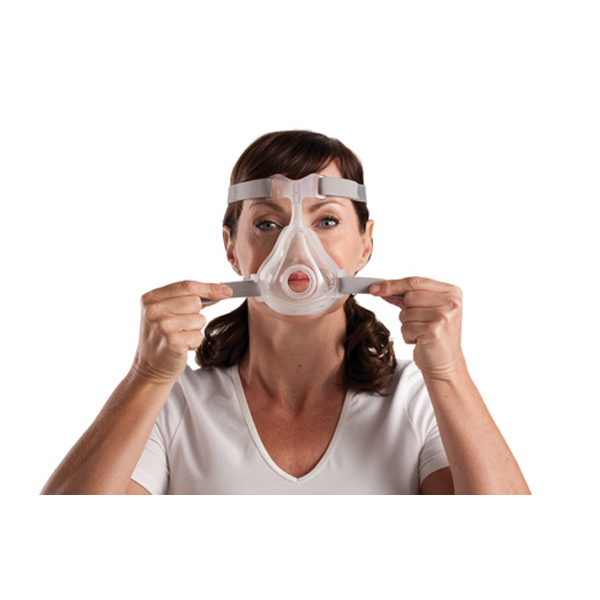 CPAP cleaning has always been an important topic among users and educators alike. The common question which invariably gets asked is: How does the inside of a CPAP get cleaned? Well, up until 2011, there wasn’t much of an answer. Www.betterrestsolutions.com decided to change the answer. The SoClean2 is a home sanitization machine designed for cleaning the inner portions of a CPAP machine, plus the hose and mask. The SOClean2Go is a smaller version of the home version accomplishing the same end. So what are the major differences that could help someone understand the over use of either unit? 1) The SoClean2 is utilized by a power cord while the SoClean 2Go operates on eight (8) AA batteries. 2) The SoCLean2 ‘s sanitization duration can be programmed while the SoClean 2Go is preset. 3) The SOClean2 highlights a display with five (5) easy to use buttons whereas he SoClean2Go only has one button and one on/off switch. 4) The soclean2go can be plugged in, with an adapter. For more information, please call 1 877 430 2727 or go online to cpapclinic.ca to talk about the SoClean2. Previous articleFour Full Face Mask Fitting Tips You Were Never Told About! That’s exactly what it is. Sounds like a cool device. As I heard its remove smoke odor particles from contents not able to be cleaned by soap and water or dry cleaning. Such interesting!! This is perfect – a step by step information!! I’m embarrassed to admit that I have not taken care of mine as I should when it comes to cleaning. I was talking about this the other day. I wanted to get one that I can use just for travels. I have a few different ones that I use but having one that is meant to be used as a travel options is not only more convenient, but more compact. I sometimes go on camping trip where power is not available so having a battery powered one will be a huge help! Three Sleep Apnea Treatment Trends We’re Watching, Part Two: APAP versus CPAP?